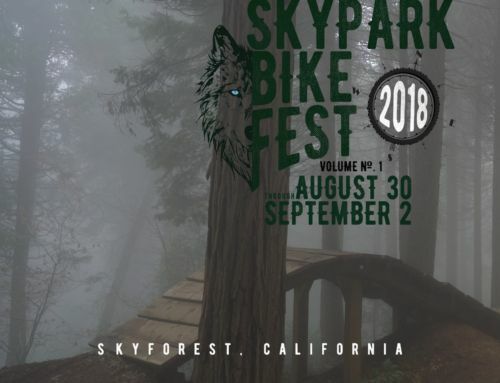 On Saturday, June 16, SkyPark Bike Park will be kicking off our summer mountain biking season by hosting SkyPark Swap & Hops, an event for (but not limited to) bikes and beer enthusiasts. Get ready for a weekend full of incredible deals on mountain bikes, parts and accessories. 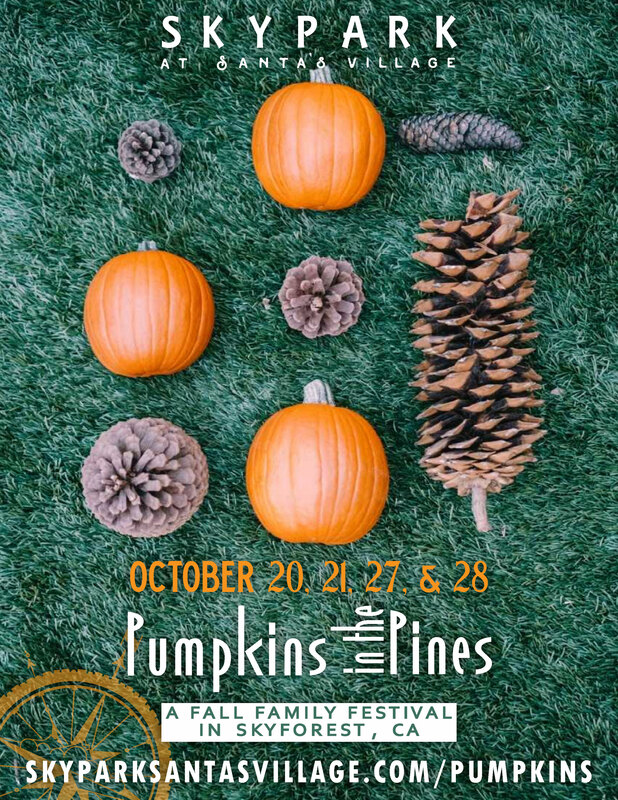 We’re hosting this community event to get everyone who loves the outdoors excited about the summer season full of mountain biking and to get all of our mountain bikers excited about our online trader portal. This event will double up as a great gift for Father’s Day too! You can thank us later. 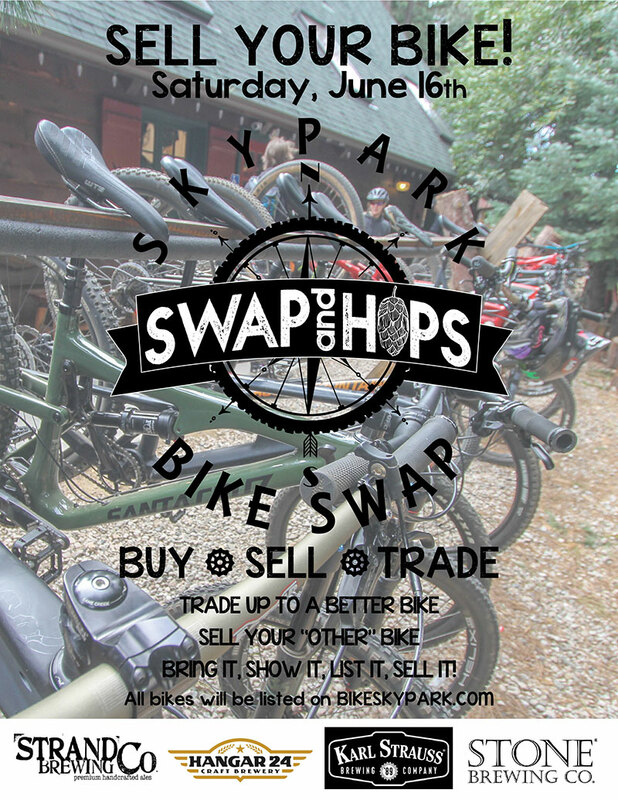 SkyPark Swap & Hops is a great chance to trade your bike in and get a new one! If you’re a beginner thinking about mountain biking on as a hobby, purchasing a used bike might be the best way to get started. If you are a little more well practiced, dust off that bike that’s laying around in your garage and get some cash for it. 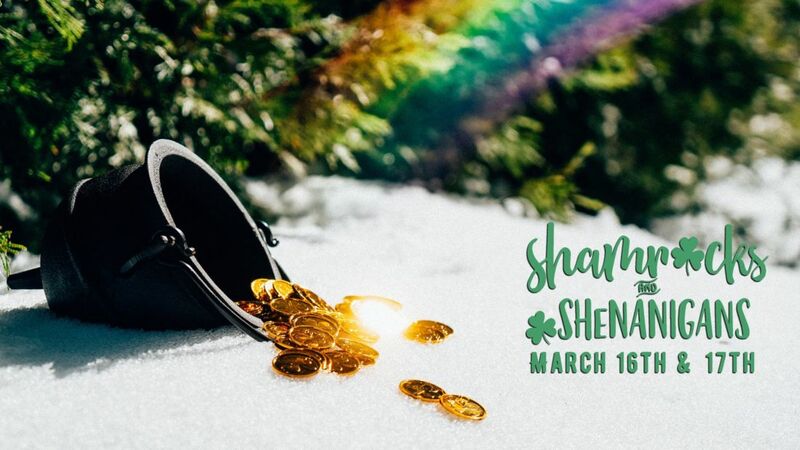 We’ll also have an industry “clearance sale” with brands such as Haro Bikes, Eminent Cycles, Novatec, Onza, HT, Smanie, Joe’s No Flats, Alpinestars, iXS, Hoppy Trails, GuP Industries, and more! You’ll also be able to get some great deals at our SkyPark T-shirt Blowout. 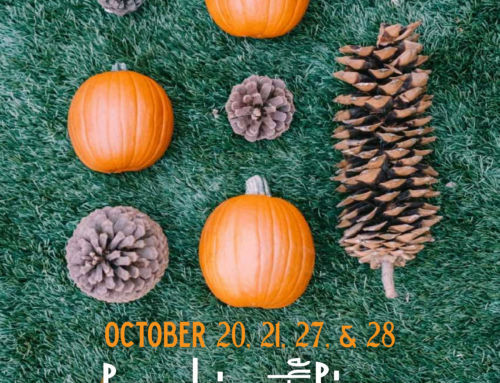 Park hours are from 10 am to 9:30 pm and Bike Swap hours are from 10 am to 8 pm. While you’re browsing bikes, hop over to our brewery tasting from 12 pm to 6 pm. 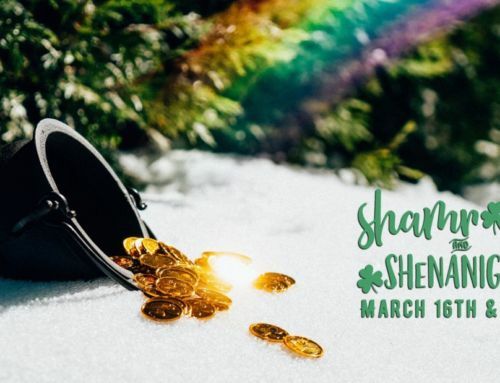 For just $10 (on top of the price of Park Admission) you can try unlimited beer tastings from some of your favorite breweries, like Hangar 24, Strand, Karl Strauss, Stone Brewing, and more. Annual Passholders and LifeStyle Members can purchase a brewery tasting wristband for $10 at the door. 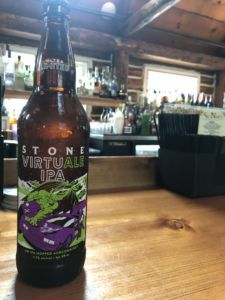 Guests must be 21 years of age or older to partake in tastings. If you would like to opt out of the $10 unlimited brewery tasting, you can exclusively purchase a Day Pass for access to the Bike Swap. After you shop, swap, and hop, we’re closing out the night with the premier of The Moment. 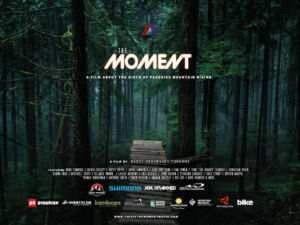 The Moment is a feature-length documentary about the origin of freeride mountain biking. Watch the origin story of how three small crews with a passion for cycling drastically transformed the sport. Watch the film in the Pavilion from 8 pm to 9:30 pm. 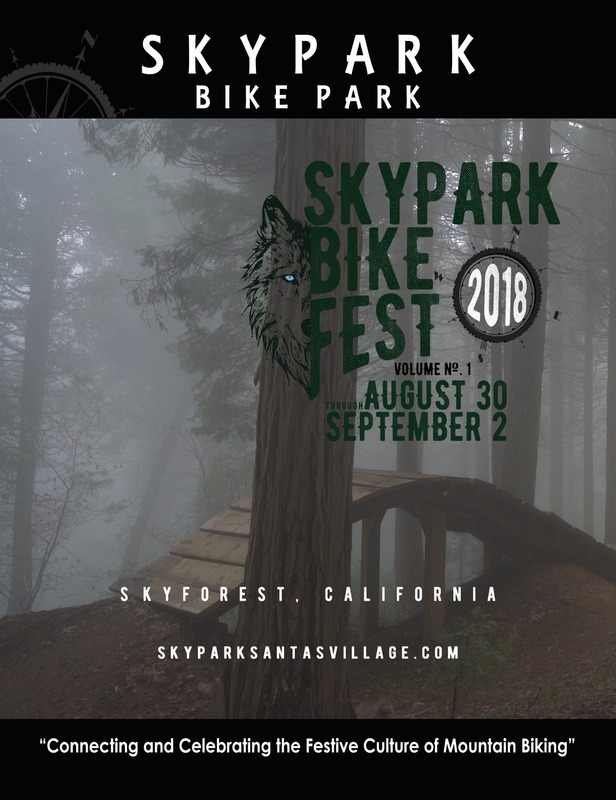 SkyPark Bike Park is located in SkyPark at Santa’s Village near Lake Arrowhead and Big Bear. SkyPark is an adventure park with attractions that get you up and moving in a beautiful mountain setting. We offer thrilling attractions. Enjoy our zipline, rock climbing wall, archery range, and perfectly maintained hiking and biking trails. Our bike trails are suitable for guests of all skill levels, from beginner to expert. 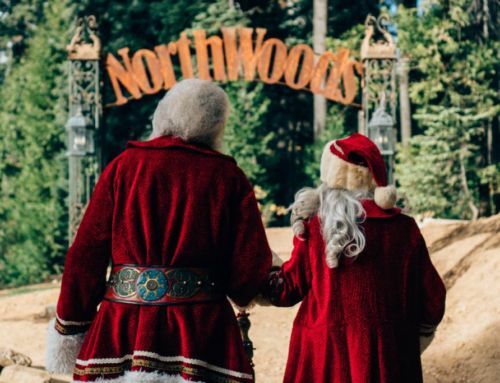 Treat yourself to a magical mountain experience amid the natural beauty of the local forest. 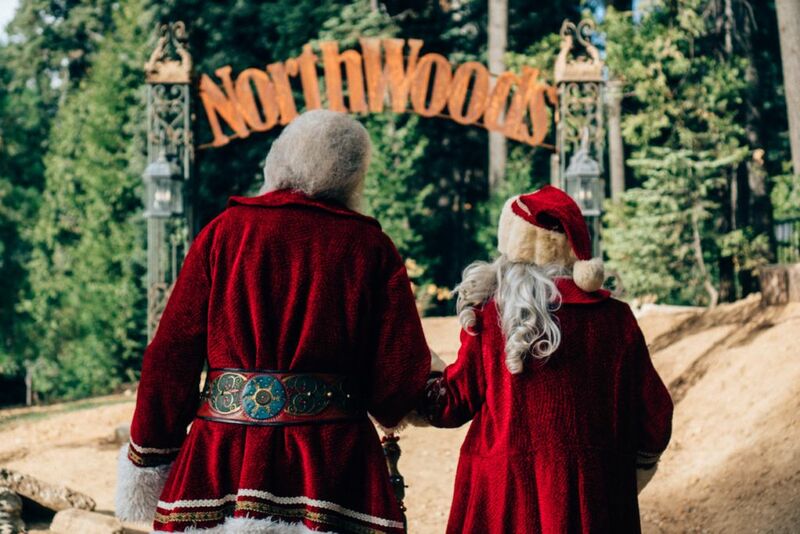 Each season, we offer an array of entertaining shows and parades with our friendly Northwoods Characters.